The Fruit Spin slot machine will soon be available on NetEnt powered casinos. This fruit-themed title promises to offer punters superior entertainment. 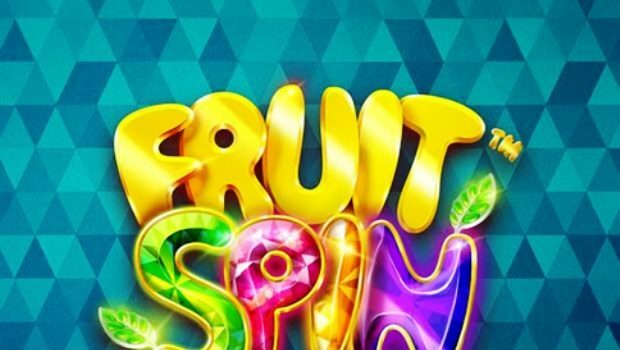 Fruit Spin is the new online slot machine designed by the NetEnt software provider. 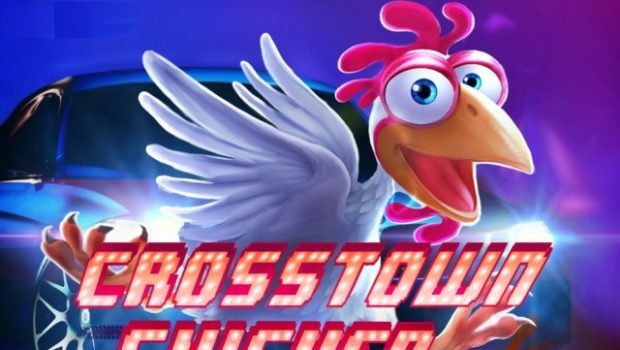 This time, the developer has brought an innovative touch to the design of his entertainment option that will not fail to impress all lovers of classic slot machines. 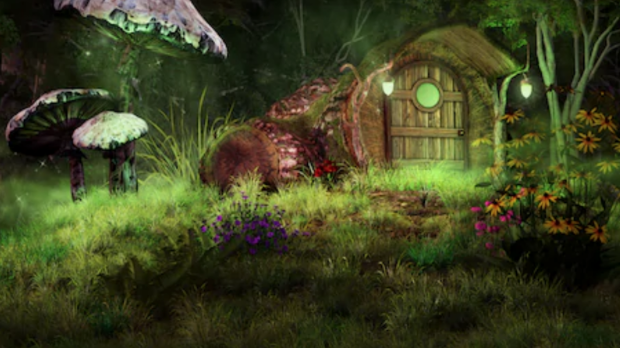 Indeed, it incorporates beautiful graphics rich in colors, and one has right to a catchy music. 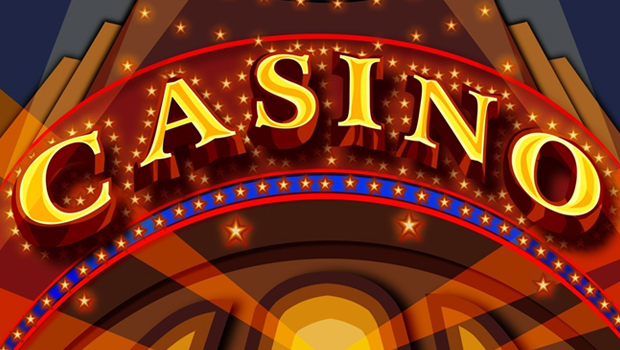 There’s no doubt that this 5-reel, 40-payline game will give punters a great time thanks to its highly lucrative features. 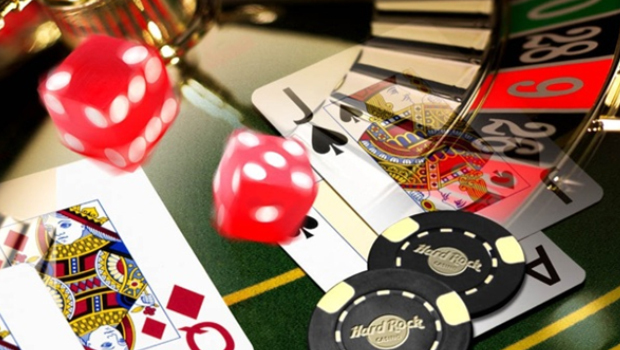 To allow everyone to play there, the range of bets is between €0.20 and €200 per rotation. This new production of NetEnt will certainly remind you of classic slots. However, the symbols you will see on the reels are fruits designed with precious stones. There is a blueberry, an orange, a lime, cherries and a raspberry. You will also see Bar symbols (single, double and triple) and the number 7 Bar. The latter is the most lucrative icon of the game because it gives you 300x the amount of your bet when you get 5 symbols of the kind on a paylines. All items may appear stacked on the reels to increase your chances of winning. The Fruit Spin slot machine has a scatter symbol that appears in a 3×3 format anywhere on the reels. It can trigger the “Lucky Wheels” feature where you have the ability to win instant winnings or activate the free spins game. This is triggered when each of the 3 wheels displays an icon marked “Free Spin”, and it grants you 5 free spins. During this bonus game, you will get a colossal joker that can appear anywhere on the 3 middle rolls. It replaces all the icons except the scatter symbol, which greatly increases your chances of winning enormous gains. 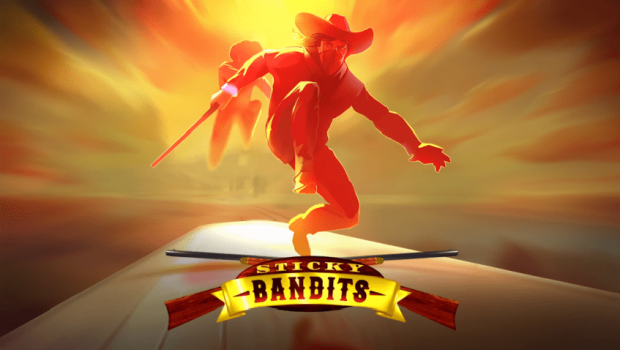 This game will soon be available on all NetEnt casinos, and you can play it for real money. 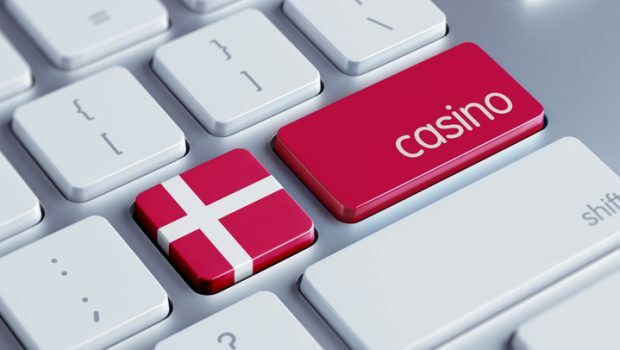 If you are looking for a reliable facility powered by this developer to take advantage of this entertainment option as soon as it becomes available, we recommend that you sign up for Casino Extra. This site is very easy to explore and offers its new members a welcome pack of 350€ as well as generous promotional offers that can be used to play the Fruit Spin slot machine.